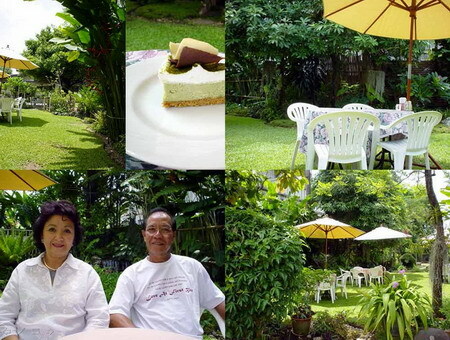 Bakery, Coffee and Love … รักแรกขบ! | boutique hotel ... do it yourself ! 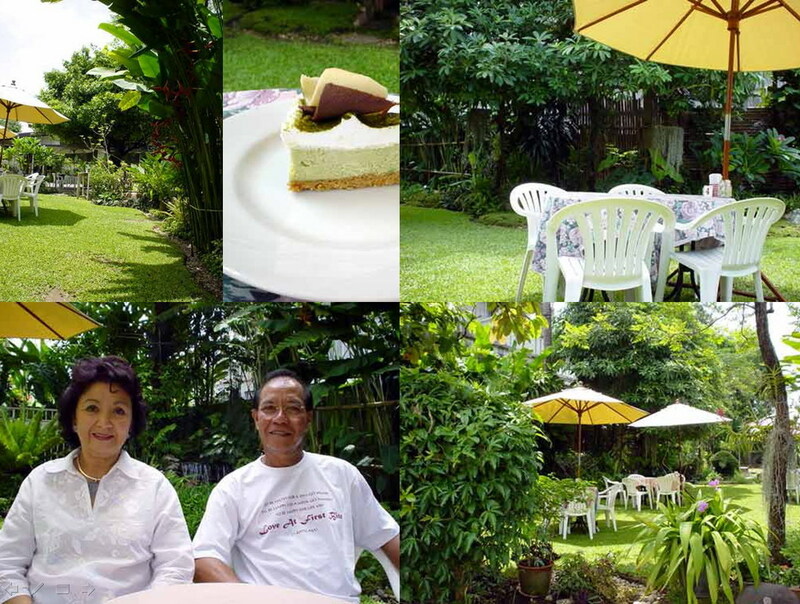 Bakery, Coffee and Love … รักแรกขบ! “To be happy for a day get drunk.